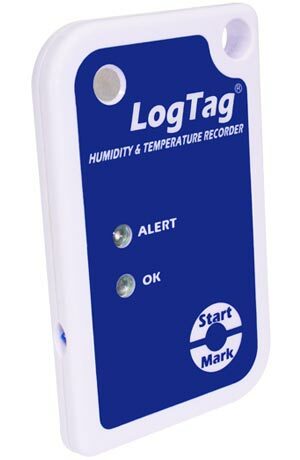 Combining state of the art technology, innovative design and high volume manufacturing techniques, the system provides the most cost effective, high performance environmental data logging system available for today's market. 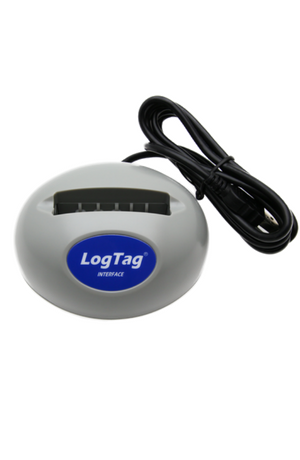 We maintain stock levels of our LogTag products, just contact us to place an order. 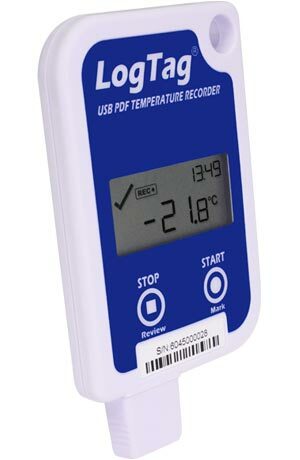 We are able to offer a full UKAS calibration service, simply enquire for more information. 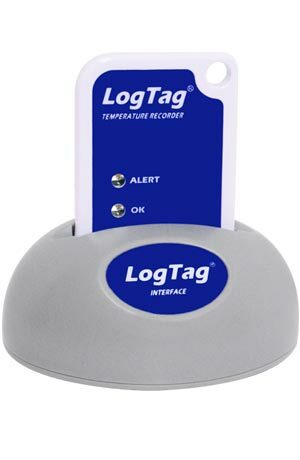 With the the companies dedication to persistent and continuous research and development of both existing and new products as well as their software, you can be assured that the products are versatile and adaptable to future applications. The product range has and is growing from Logtag, it now includes models with USB communication. 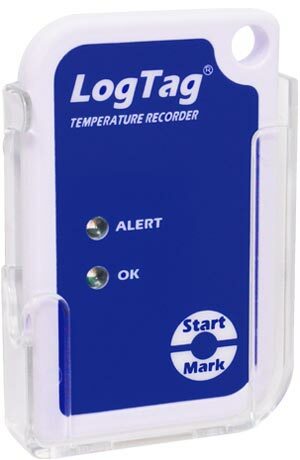 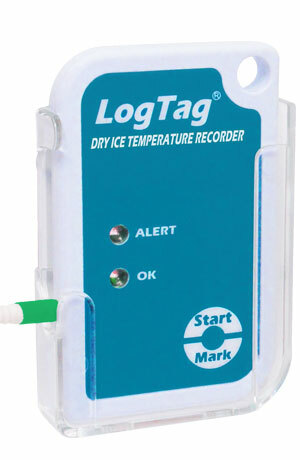 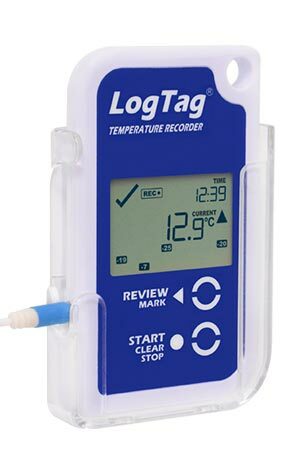 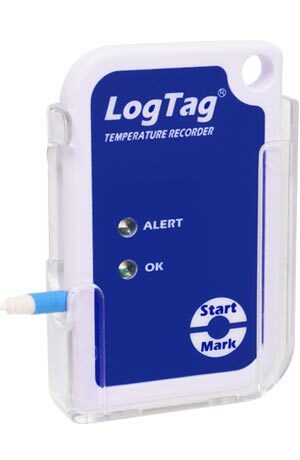 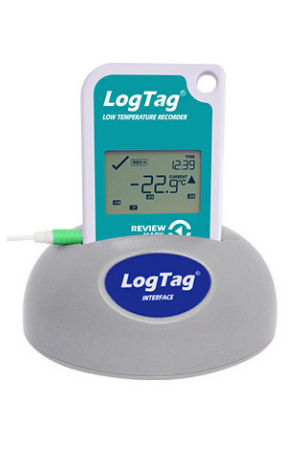 These temperature loggers come with a built-in USB plug for direct connection to a computer, with most providing the automatic generation of a PDF-Report for your analysis. 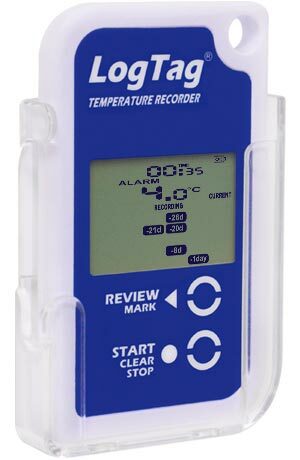 These data loggers are appropriate ideally when temperature or temperature and humidity are factors that must be monitored and electronically recorded in a cost-effective and efficient way. 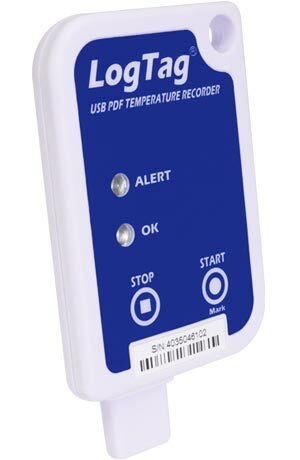 There are countless applications for the products- including prevalent use in storage and shipping for both food and pharmaceutical temperature and/or humidity monitoring. 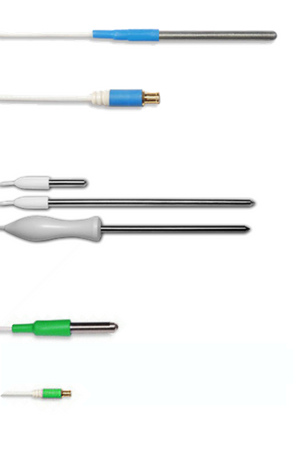 Additionally, the world renowned products are used for educational and research purposes and are well respected by many prestigious institutions. 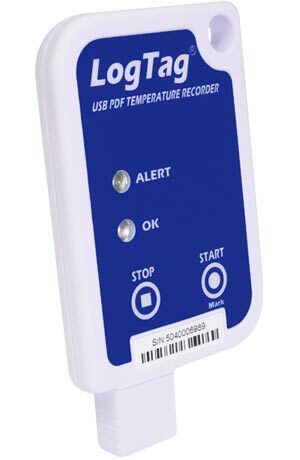 Many temperature sensitive products, such as perishable fresh and frozen produce, medicine, and many more, whether it be in storage or transportation- require monitoring. 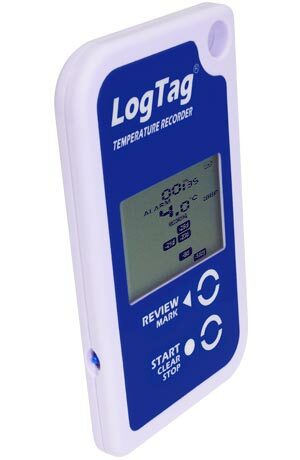 Withnell Sensors are proud to distribute such an amazing product range, we are temperature and humidity specialists and the technical team would be happy to discuss the options and find the perfect logger for you. 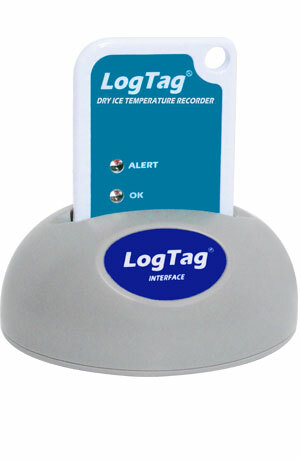 To enable for you to communicate with the loggers, to configure and download the data you will need the recorder software.